Dimitri: First of all nice to have you back after our epic video interview at Pure Trance event during ADE 2017. Let’s connect the dots and tell us what you were up too from November till now that you are replying to this interview. Dimitri: Of course your main release the last few months was your In The Mix vol.6 compilation for Bonzai Progressive. 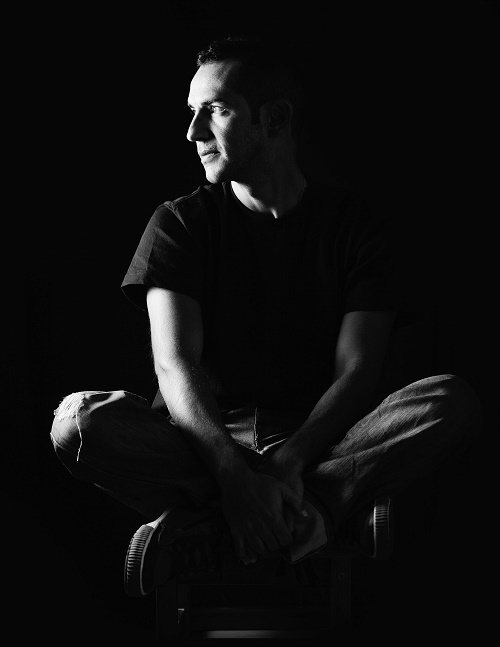 Your latest mixed compilation was for Pure Trance along with Gai Barone. What are the differences between these two dj mixes? Have you treated the compilations differently? Gai: Well I think there are not big differences, actually I my way of choosing or picking tracks is always the same, maybe there’s more about me, I mean Gai Tracks in the Bonzai compilation, but both reflect my world and what I really love. 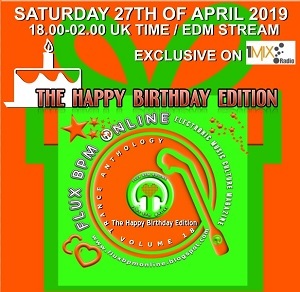 Dimitri: Do you usually get some guidance from the label about where they wish the compilation to go or you were free for example for In The Mix vol.6 to choose the tracks that you adore to include in it? Dimitri: In The Mix vol.6 includes great wealth of material from Bonzai Progressive. What is your opinion about the record label and its contribution in the electronic dance music culture. Gai: you can’t even imagine how many vinyls I have collected from the Bonzai Label in the years ! It’s been a great honour to work with one the most important label for electronic and dance music! They were real pioneers in the industry and still delivering some of the best tools for me as a dj! Dimitri: Can you describe to us the process of selecting, mixing and releasing this compilation. How did you work for it? Did you use particular DJ software that allows you to do any correction and reach perfection or you use DJ decks to record it? Gai: As I told you it was very easy to select the tracks for the compilation, if I feel a track I usually play it, that’s it, and it worked for the compilation as well! about the mixing process, I used the software Mixed in Key and Ableton , both made my life easier! Dimitri: It would be fantastic to pick for us your Top 5 tracks from within the compilation and give us a short comment about the importance of each track for you. Gai: Wellenrausch track, under his alias Kymatic is absolutely a stunning track! A masterpiece of techno and progressive! Tanner, Half Way, it’s one of my favorite track to warm it up properly! And the last but not the least another one from , a track called the Bloop, hard to define, cause it’s a not a trance track, nor a progressive nor a techno but I love people reactions every time I play it! Dimitri: Do you see this compilation as reflection of your actual dj sets or you tried to take care the home and car listeners who enjoy this compilation in their intimate personal surroundings? Gai: Definitely this is what I play at the moment, and The Progressive Section may be one of the sets I play in a club right now! 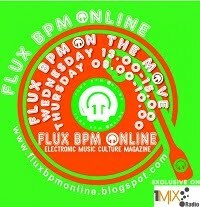 Dimitri: Did you had the opportunity to check out the previous edition of the In The Mix series? If yes which volume is your favourite and why? Dimitri: Bonzai Progressive release schedule is vast so are there any tracks that you wished to include in the compilation and for whatever reason you didn’t manage to add them? 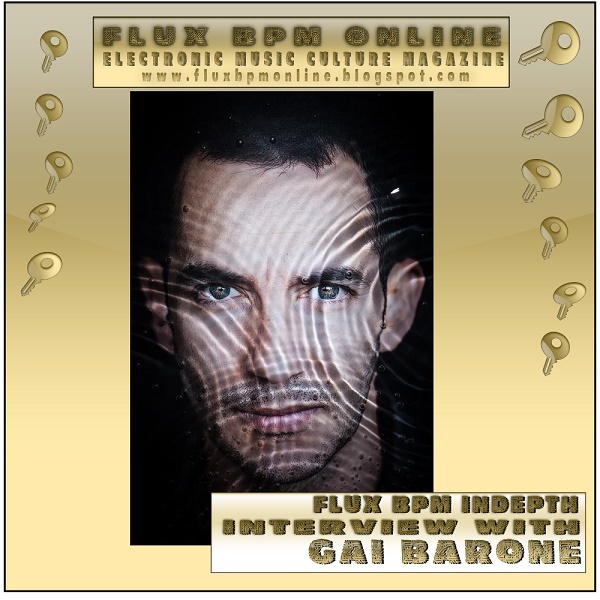 Gai: Probably some more Antidote track, something that I’m feeling at the moment, it ’s what the real deep trance should sound, in my opinion! Dimitri: Are you going to release new material on Bonzai Progressive soon? Dimitri: It would be great to talk about some of your latest tunes as well. Can you give us a short comment about each one of them? Wellenrausch & Gai Barone - Heroes of Light: Believe me, working with Torsten is amazing, we share the same attitude for music and for producing it! and what to say about the Markus’ Voice ? Such a stellar TUNE! Dimitri: Some labels are tempted to release uplifting or big room trance remixes of your tracks. Do you welcome this interpretations and which remix from other artist in your track is your favourite? Gai: Honestly I like the way the other producers see my music, and I’m ok with that, I know that tastes are purely personal, but music is a Godsend and everyone should have the chance to express their on point of view about it. Dimitri: I was very happy to see you as part of the ASOT850 Utrecht line up. How your experience of your DJ set at ASOT was and are you happy to see progressive getting the recognition it deserves in such big scale mass dance events? Dimitri: Which events are coming up in your tour schedule and we should have an eye on them? Gai: I'll be in San Francisco this Saturday for the Pure Trance VI celebration and I’ m so looking forward to it, next my debut in Cardiff with Will Rees and in may another special Pure Trance Event in Phuket at the Unkonscius Beach Festival! Dimitri: Lets finish of with your predictions for 2018. Can you pick your top 3 artists that you believe that would do great in 2018? Dimitri: Thanks Gai very much for this interview. Thanks to Tim Stark at Stark Profiles for organising this interview.